When my 15-year-old daughter came home from school with slew of travel-abroad brochures and a determined glint in her eye, my husband and I wondered where to turn for advice. We wanted Leah to have a safe and culturally meaningful experience. She wanted that too. Numerous programs specialize in teen travel, but philosophies and styles vary greatly, and finding a top-notch summer abroad program requires diligent research. Begin the search process by helping your teen reflect on her reasons for wanting to travel, experts recommend. Jill Tipograph, a New York-based private independent consultant dedicated to family summer planning, says it’s important for high schoolers to articulate why they want to travel (To get outside their bubble? Understand the world? Go on vacation?) and mentally commit to the challenge, as well as involve themselves in the program search. Personal investment is key. Also, help your teen think about what they want, says Jeff Sharpe, founder and director of Sustainable Summer, a program specializing in environmental leadership. Does he want rugged adventure travel? To live with a family? To learn about European art? 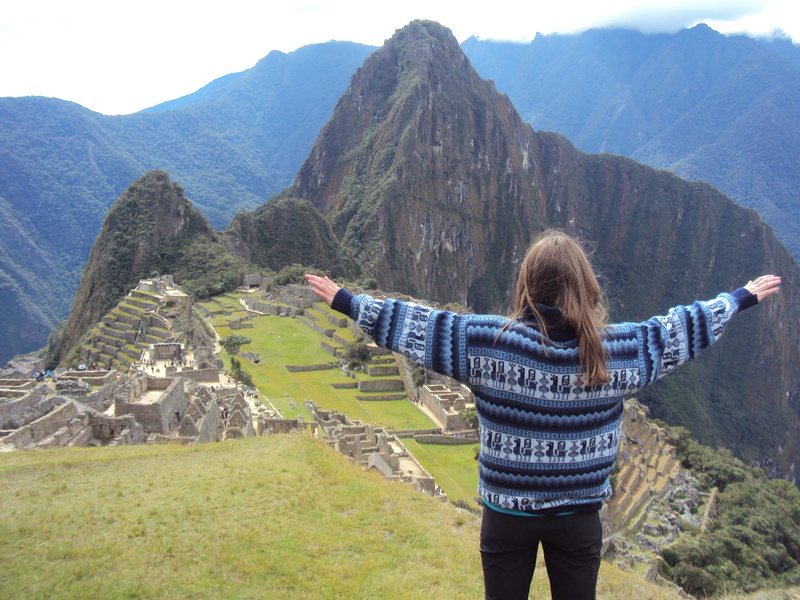 Leah knew she wanted to go to Latin America (she selected Peru), improve her Spanish and immerse culturally with a homestay. Seek out personal recommendations, if possible, to winnow choices. Talk to your high school’s counseling staff, as well as teachers and other parents. If you get stuck, try a website like transitionsabroad.com or teenlife.com, but fair warning, the volume is daunting. Once you’ve selected a few programs to research, here are some criteria to consider, based on information from two experts and our own experience. A clear focus. Travel programs can’t be all things to all people and shouldn’t try. Aaron Morehouse, executive director of The Experiment in International Living (EIL), and Sharpe agree that good programs offer transparent, well-articulated philosophies that focus on doing a few things well. EIL is known for language immersion and homestays — Leah chose it for these features — though itineraries also include travel and small service projects. For my part, I liked that it’s been around 82 years. For more programs, see the list below. Low leader/student ratio. Ratio is key for safety and group integrity. Sharpe’s programs have three leaders for up to 18 students. Leah’s EIL group of 15 was led by two instructors. One for every 9-10 students is too high. Besides considering ratio, find out if a program relies on solely on group leaders or calls on additional in-country staff to handle health or other emergencies. Good programs have well-established partnerships to handle issues that arise, and parents should ask how a program is backed up. Leader training. A good program’s guides are college graduates who have experience working with students and are equipped with intensive leadership training. They should also speak the language of the host country and have experience traveling there. Examine leaders’ credentials along with program leader requirements. Well-screened homestays and behavior policies. If the program specializes in homestays, ask how it screens host families. Read up on what the insurance policy includes. Learn about alcohol policies. Host families’ children may be more independent than American kids and most countries have lower drinking ages, so understanding behavior policies is key. The reality is traveling abroad includes bumps, from homesickness to illness to weather snafus, but the leaders’ professional response is what makes a quality program. Limited communication (and electronics). For 4-6 week stays, too much home contact via cell phone or Facebook hinders kids’ transition into a new culture and group. You want your teen to bond. In my opinion, good programs limit electronics and communication home. Explore the program’s philosophy. Transparent fee structure. Examine what a program’s fees include, such as flights, visas and travel insurance. Personal spending money is likely tacked on top. Some programs offer a group flight from a U.S. gateway airport, others don’t. Be sure to ask about partial or full scholarships. Leah received $1,000 but needed to submit her application early to be considered. Meaningful service. If the program is service focused, take time to understand how it has an impact. To be effective, community service must be distinguishable from charity. Done badly, service can create a culture of dependency as well as rifts between local communities, says Sharpe. Solutions should be community based and community sourced. Ask questions about how a program interfaces with and works within a community as well as what the community gains, Morehouse recommends. If you’re feeling overwhelmed, consider a service specializing in finding good-fit programs. Tipograph’s independent consulting service, Everything Summer, works with families for a fee to guide teens to the best decision. Spectacular Summers, an advisory service owned by Ellen Wylie, is also based in New York but works with families around the country. The Camp Experts, a much larger company, has two West Coast representatives. These two services offer free consulting with families by contracting with programs. At its best, high school travel can be a transformational process of self-discovery. It may even inspire your teen to chart a new path that includes study or work abroad. Summer 2015 deadlines are looming, some as soon as April 1, so it’s time to get moving. Also consider planning now for summer 2016, especially if you expect your teen to contribute financially. Leah babysat for months to pay her half of the program, a family requirement that helped solidify her investment. In fact, she wasn’t ready to come home when the program ended. • Experiment in International Living. 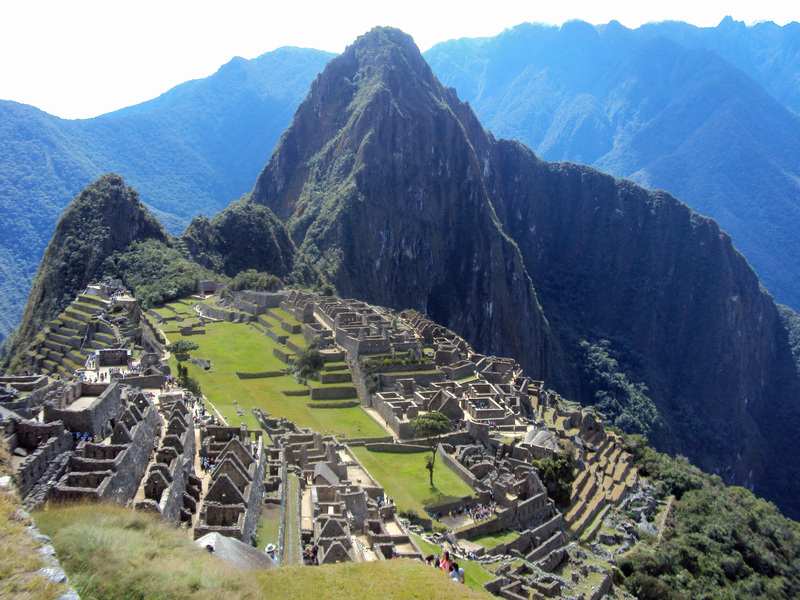 Known for homestays and cultural/language immersion; longest-running travel program, founded in 1932. • Where There Be Dragons. Off-the-grid rugged travel with dynamic itineraries; wilderness exploration; 4:1 average student/instructor ratio. • Amigos de las Américas. 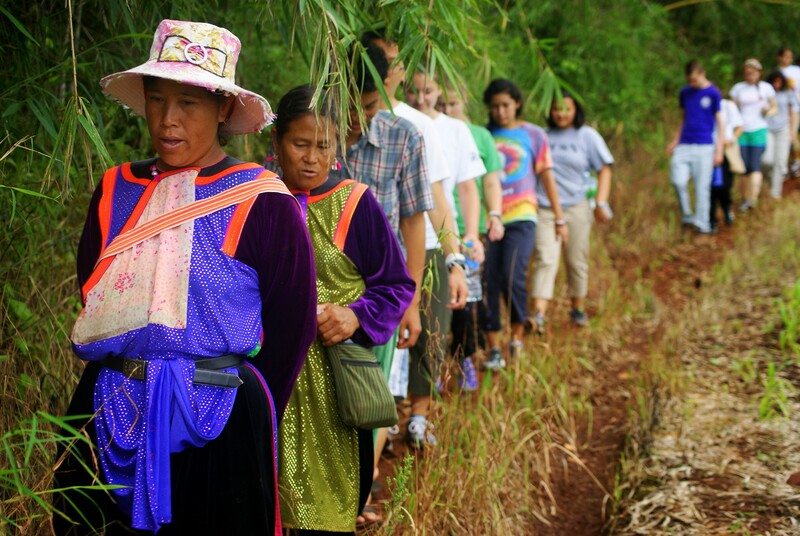 Homestay, community service, and youth engagement in Latin American locations. • Putney Student Travel. Cultural exploration, community service, language learning; founded in 1951. • Sustainable Summer. 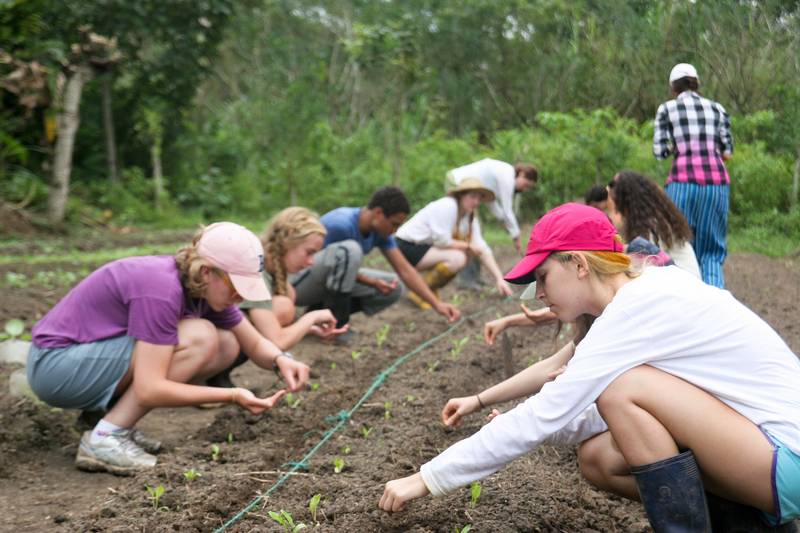 Environmental leadership programs in Costa Rica, Ecuador and the Galapagos. • Visions Service Adventures. Domestic and international community service, cultural immersion, 2-4 week programs.